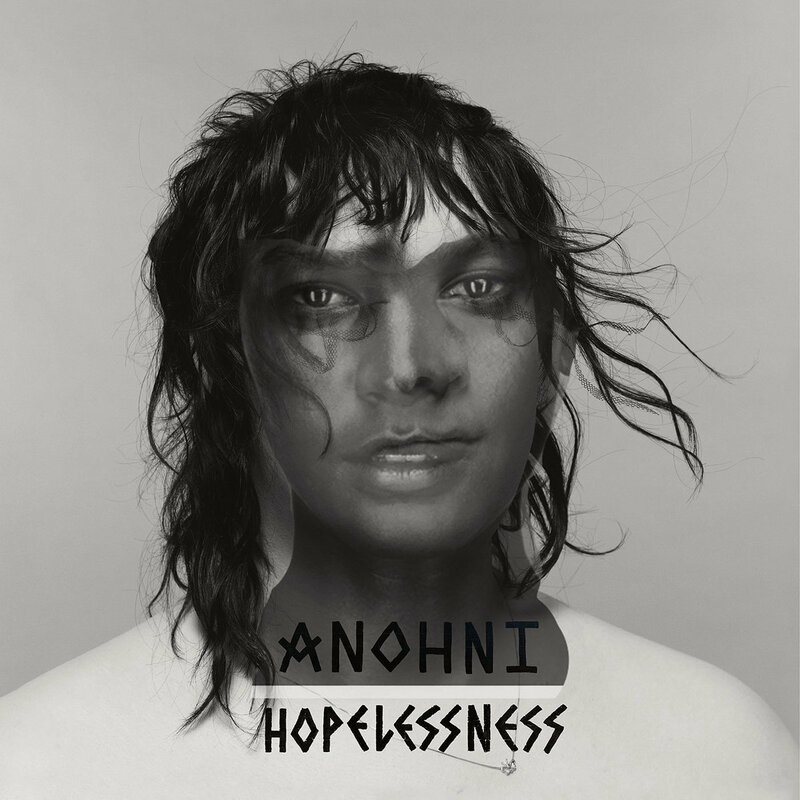 A friend turned me onto the debut album Hopelessness by ANOHNI whom you should know through her work with Antony and the Johnsons or her brilliant work handling vocal duties on Hercules & Love Affair's timeless disco anthem "Blind". The album is excellent! I have been jamming it over a week now. The vocal acrobatics she does on this record are astounding and the music is intense and piercing. Sure this will be in the conversation for Best Albums of 2016 once the lists start rolling in at the end of the year. Check out the video for album opener "Drone Bomb Me" feat Naomi Campbell below. If you dig it I recommend you check out the rest of the album. Top shelf stuff.